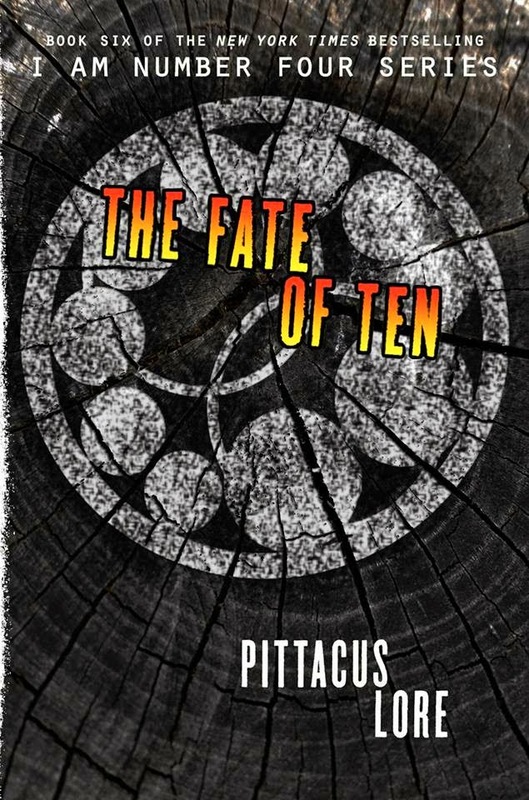 Pittacus Lore has been secretive, and he has been even more secretive about his latest book, The Fate of Ten. 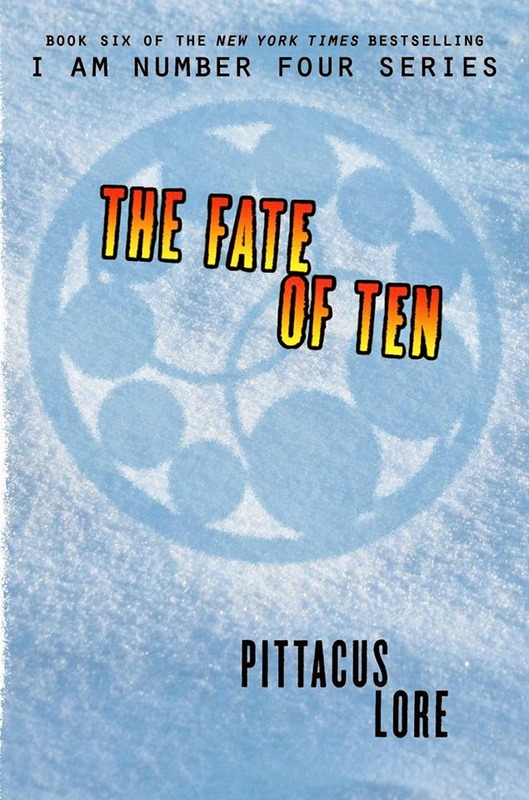 It was only a few months ago that the official title has been revealed and now the official synopsis has been revealed as well. 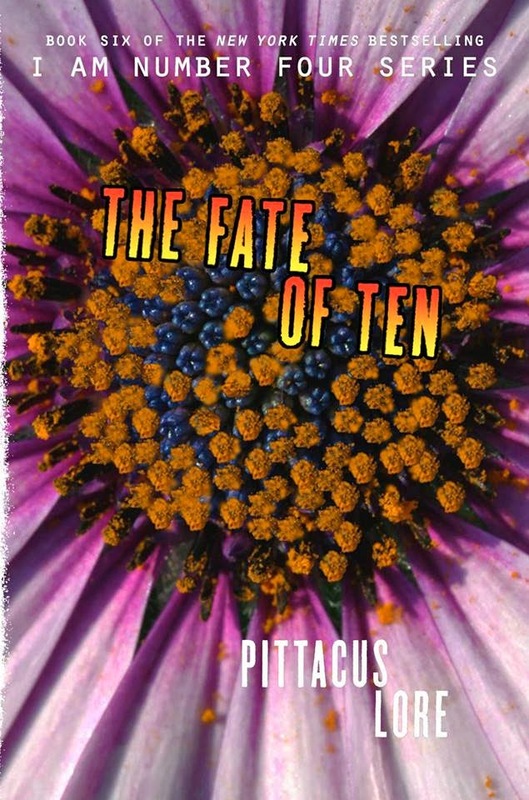 It's as if they are dropping these things one at a time to maintain the anticipation and the thrill... and where's the cover? 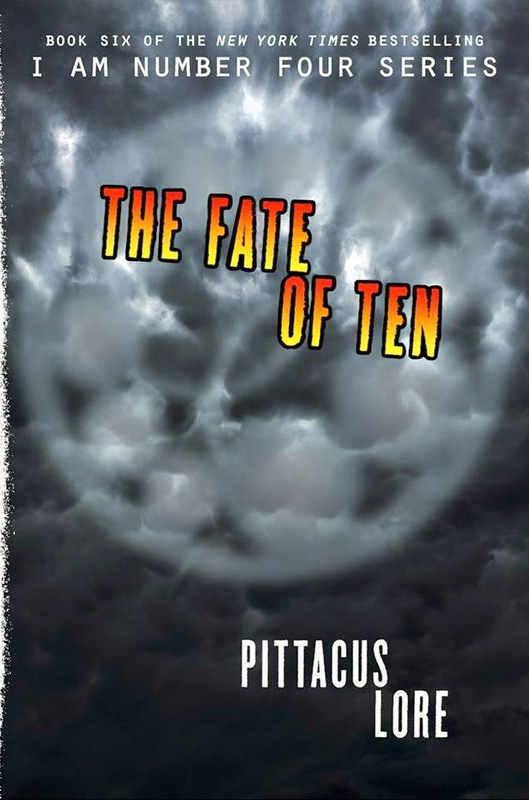 It's only a few months until the book's release, but the official cover has not surfaced yet. 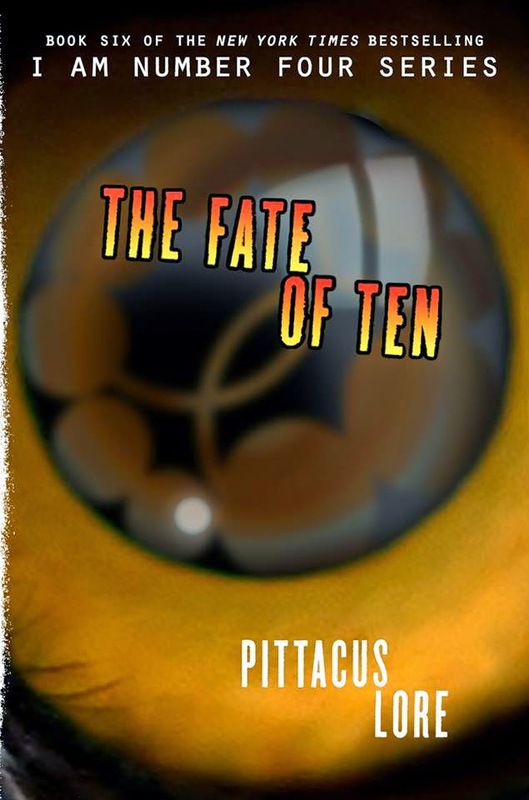 And because of my impatience, I have created a few fan-made covers to satisfy my clawing urgent needs to see a cover of the book. 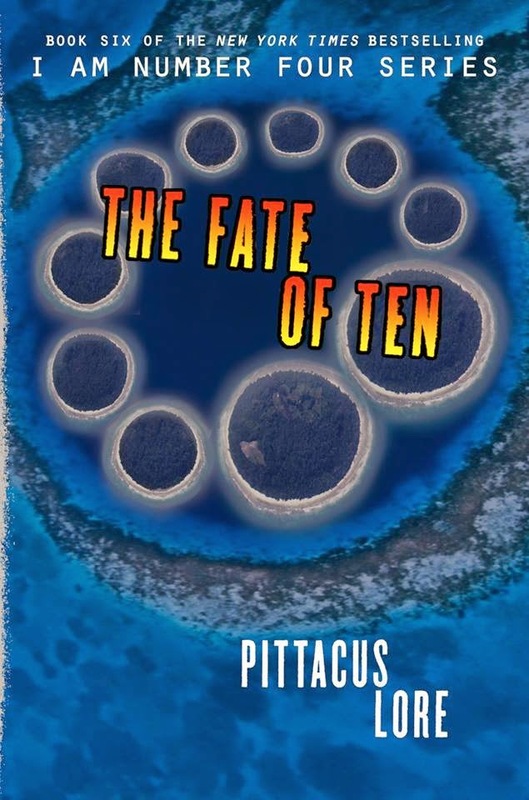 In fact I have not only created one cover, but all eight of them. 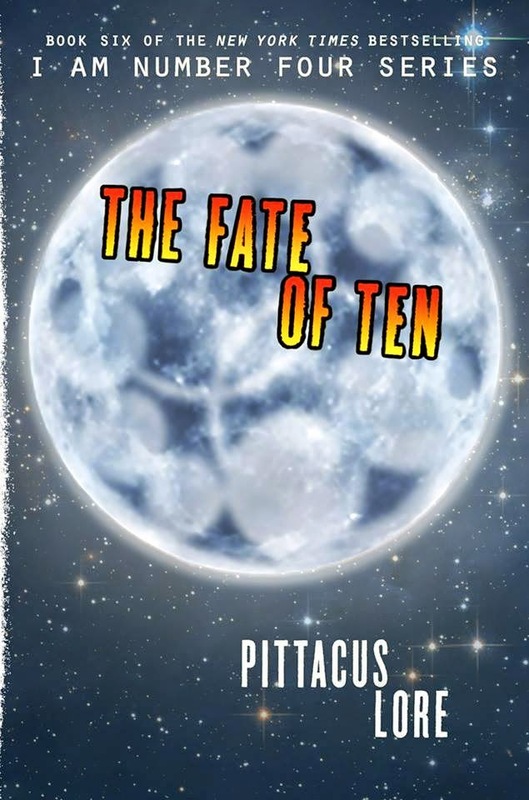 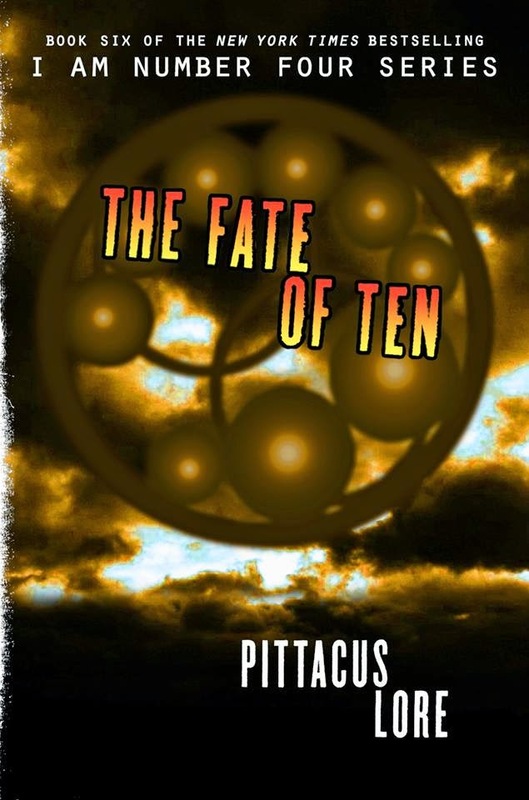 Check out these fan-made covers that I created for The Fate of Ten by Pittacus Lore.